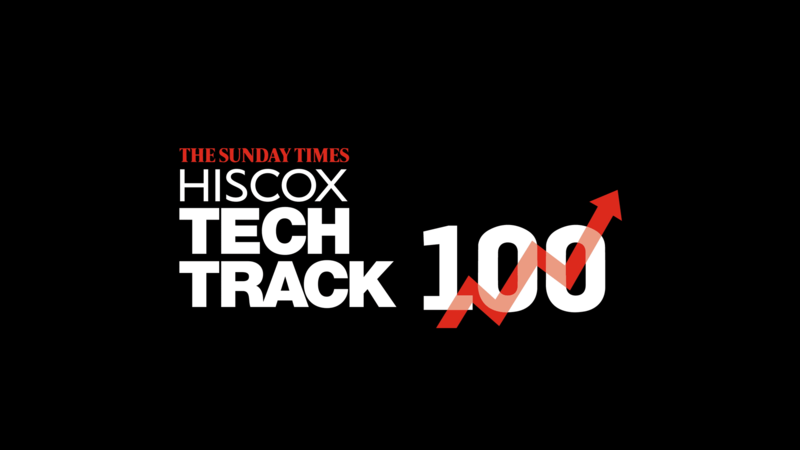 Hiscox are a specialist insurer underwriting personal and business risks and the sponsor of The Sunday Times Tech Track 100 Fast Track list. We were briefed to create a powerful animated promo film, using a combination of kinetic typography, iconography and news reel style footage, to convey the story that even in these tumultuous times of political and economic unease and alongside the growing fear around data breaches etc, the UK tech industry is flourishing. 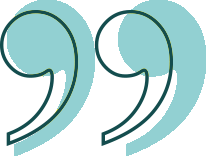 Working with the client, our copywriters crafted a punchy script in the style of strong news headlines. 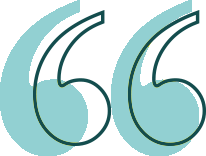 The design and animation were influenced by Hiscox existing brand identity. 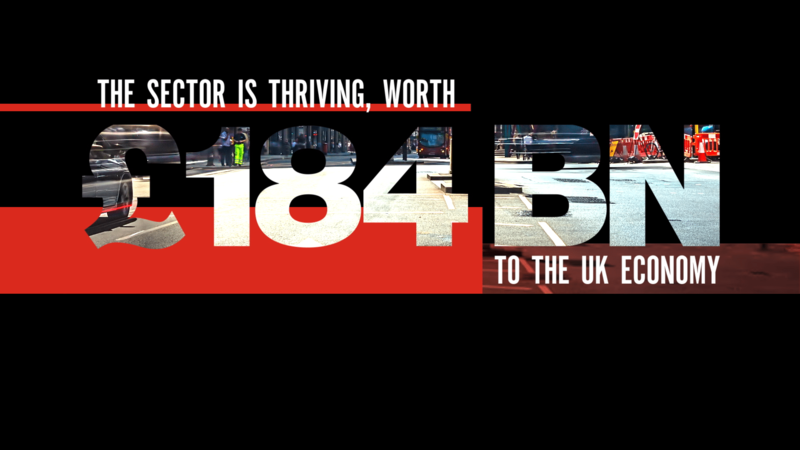 This resulted in an impactful, fast-moving animated promo film that drives the viewer through a dramatic narrative, lifting towards the end as the story focuses on the positive effects of the UK tech industry. As well as the main 90” film, we created shorter versions to run on social media.